The EverEdge Planter is a made to order, high quality, planter available in a range of sizes and materials. The EverEdge Planter first came into existence in response to an enquiry from a designer who needed a large planter, 20 metres in length, made from Cor-Ten steel. She was unable to find a product anywhere on the market which matched her exact requirements so came to EverEdge for help. From her ideas, we were able to design and manufacture exactly what was needed and the planter was delivered to site in Norway in double quick time. From this moment, the EverEdge Planter was born and interest has been incredible. 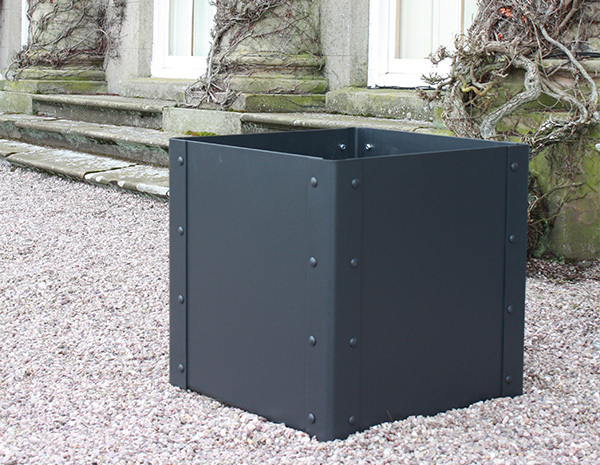 The EverEdge Planter can be as large or small as required to suit any project and can be made with a base if needed. 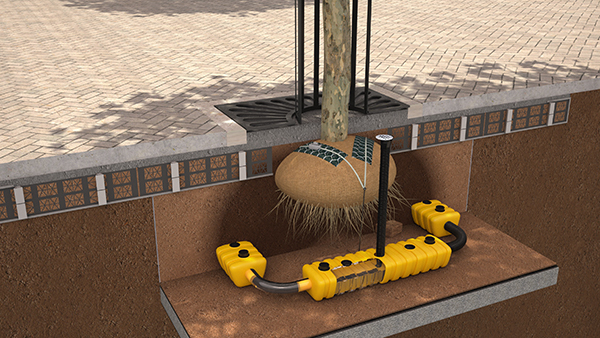 The Planter would be supplied in an easy to construct kit and, depending on the size, they can be built in as little as 15 – 20 minutes. One thing all EverEdge Planters do have in common is that they are tough, attractive and functional. They can be made to fit into any surroundings and can blend in or stand out depending on the specification. They are perfect not just in public areas but also in private gardens and houses as well as outside office buildings. 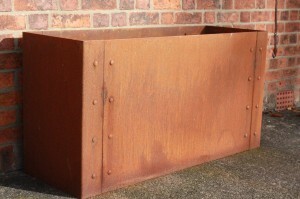 As with all EverEdge products, the EverEdge Planter was designed and is manufactured in Britain using, where possible, recycled and British materials.